GridinSoft Anti-Malware’s full-system scan is both rapid and comprehensive. It compiles a comprehensive report after scanning your system, and provides data on total memory items, registry items and scanned files, together with detected Trojan infections. The system log details show the name, virus type and targeted file path for each infected item. Reports are automatically saved to a plain text document. 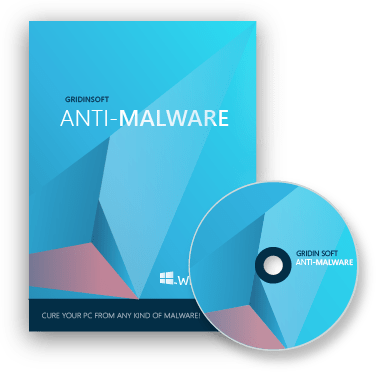 Overall, GridinSoft Anti-Malware is an effective method of protection against various types of malware. That being said, it does demand a large amount of system resources and older operating systems may become unstable under the strain. Note that promotions may expire at any time! This topic was modified 6 days, 12 hours ago by skartex.